TrueCaller on Monday introduced a new call recording feature for its Android users globally. The company says the feature will help users in reporting fraudulent calls and harassment. 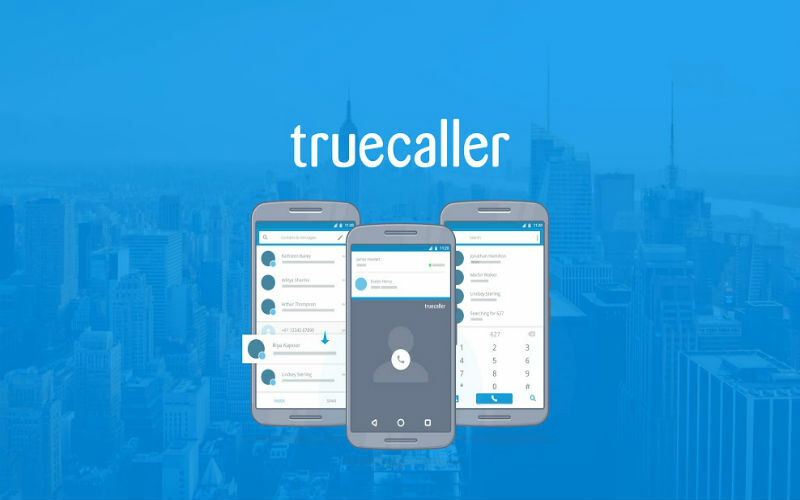 This is another step towards upgrading Premium offerings aimed at making communication safe and efficient by helping users report harassment related or fraudulent calls, Truecaller said in a statement. When a Premium user dials or receives a call, they can toggle on the recording feature from the Truecaller Caller ID screen. The recordings are then stored on the user’s phone. Users without a Premium subscription can get a free 14-day trial of this feature, the company added. Other features of Truecaller Premium include Who Viewed My Profile, ad-free experience, contacts request, a premium badge for the profile.